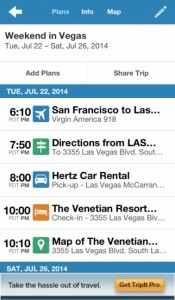 TripIt is the master travel itinerary keeper, it stores all your traveling info in one place and you can access it from anywhere, even offline. You simply need to forward all your hotel, flight, car rental, and restaurant confirmation emails to it and it automatically transforms your emails into a detailed itinerary for every trip. It basically sorts everything out for you. 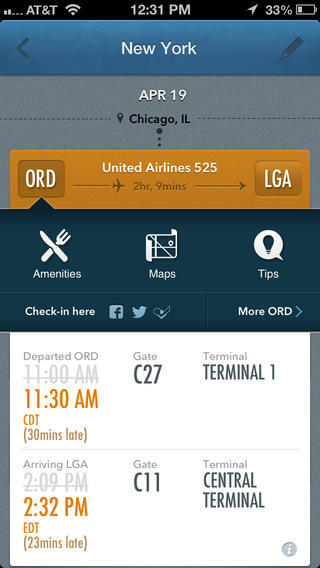 With GateGuru, you have all your flight itineraries summarized in one place, and with a nice interface. GateGuru will keep track of all your gates and it will also notify you of any possible changes of the gates and the flights. It gives you the possibility to keep track of how much time you spend in airplanes, airports and so on, but if you rather wouldn’t know, you can skip the ‘stats’ feature. 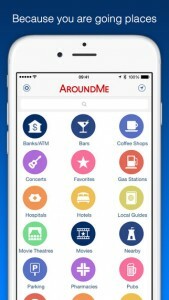 You probably travel to new places and even if you go to some of them many times, it is impossible to know where everything is, and this is where AroundMe is of great help. 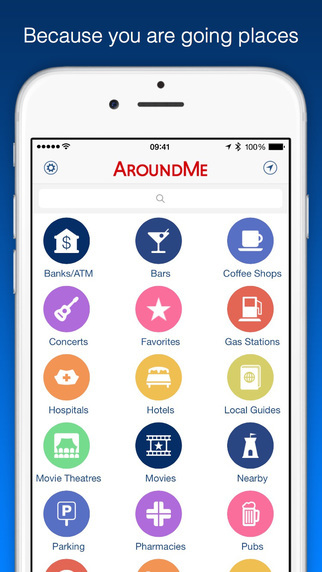 It lets you find your location and everything you might need in the area, like restaurants, coffee shops, pharmacies, hospitals, banks etc. It even gives you directions on how to get to your desired location. 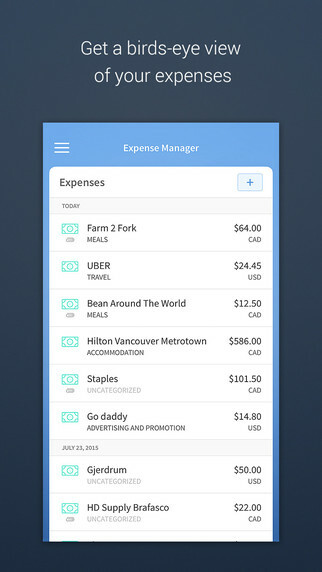 This travel and expense management app is simple and easy to use. 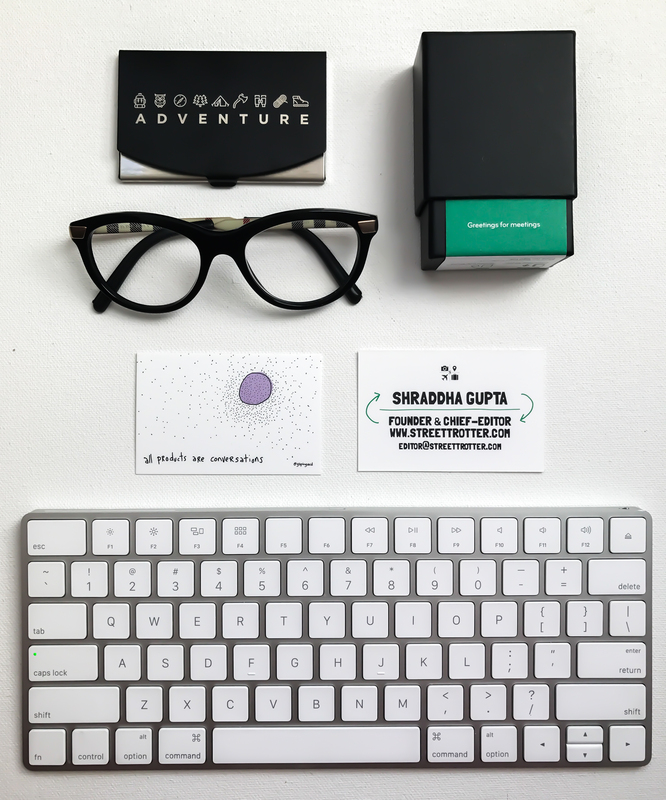 It helps you capture and keep your business expenses in one place so you don’t have many receipts in your pockets and wallet. You simply need to login and use a simple point-and-shoot feature and voila! It also lets you sync your credit card with it and it automatically keeps track of your expenses. It is simple for you to share them with your company and companies have better fiscal visibilities. 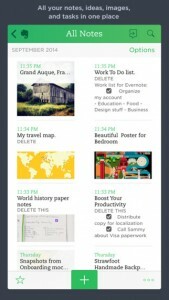 Evernote is a note-taking app and this is always good to have at meetings. 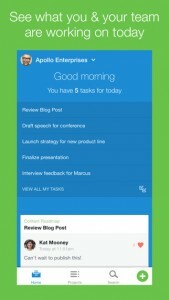 It lets you write notes, group them in notebooks and stay well organized. The notes appear in clouds, and you can easily switch to other apps and connect with other people. What’s particularly convenient is that it syncs automatically with everything. So, if you start working on your computer or other phone, you can continue exactly where you have stopped. Asana makes teamwork without email possible, it lets you communicate with your team, view deadline progress and manage tasks. 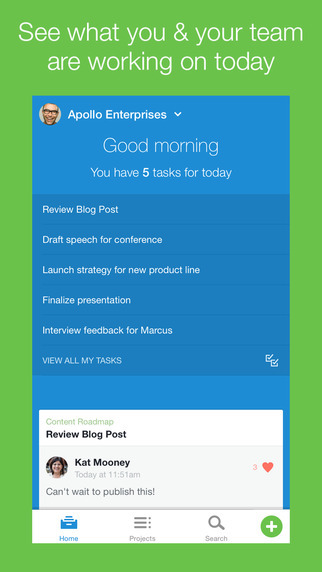 It puts the tasks and conversations together and you can have everything your team is working on and talking about in one place and not scattered across many threads. The team can include up to 15 people, which is more than enough for most projects. You probably travel to foreign countries and it would be just perfect to communicate with the people there in their own language, it leaves a great impression and shows you have a genuine interest in them. 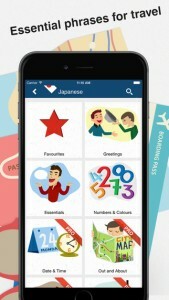 With Tap & Say, you don’t have to learn languages from scratch, you can only learn the most useful phrases and sentences. 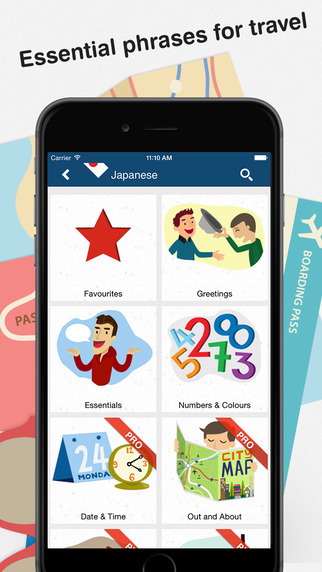 This app is a travel phrasebook that has a database of 600 of the most useful travel words and sentences and it translates into 11 languages. It has native speaker pronunciation too, so you don’t have to worry about sounding ridiculous. 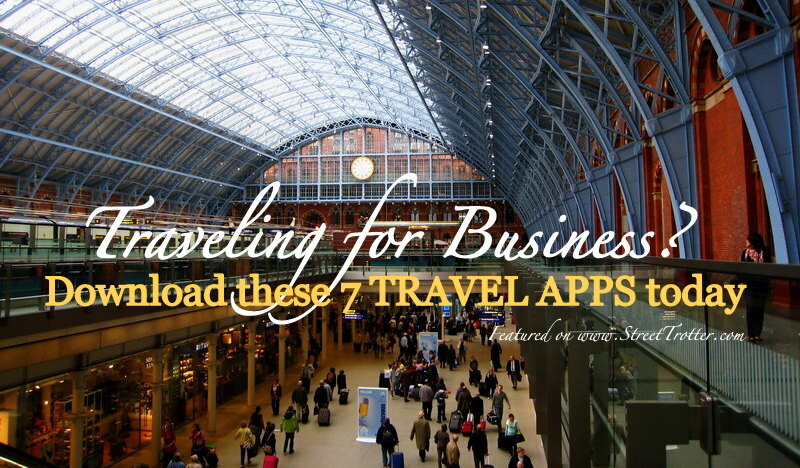 With the use of these apps, your long and packed business travel days will become much easier and you will go through your to-do lists with a breeze. 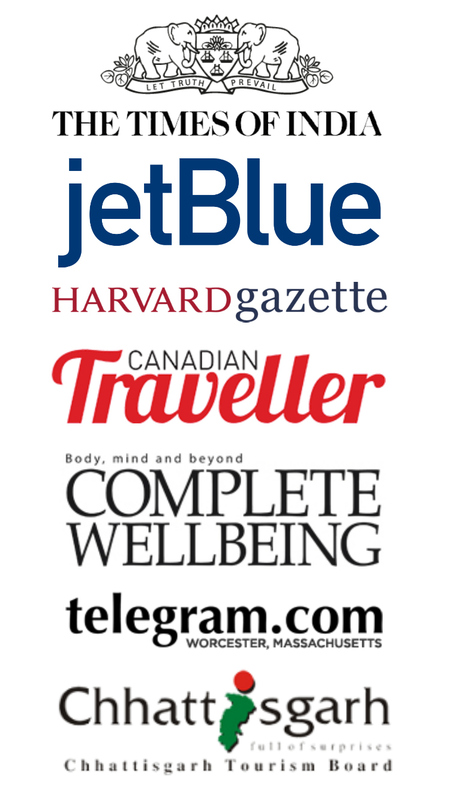 Even if you don’t need to use all of them, simply knowing you have help available at the tip of your finger will let you enjoy your travels without stress. About the Author: Oscar Waterworth is a writer from Sydney, Australia. A father of two and a working man, he somehow manages to find the time to write up an occasional blog post. In his free time he likes to travel, play futsal and build stuff with his kids. For Oscar’s updates, you can follow him on twitter. 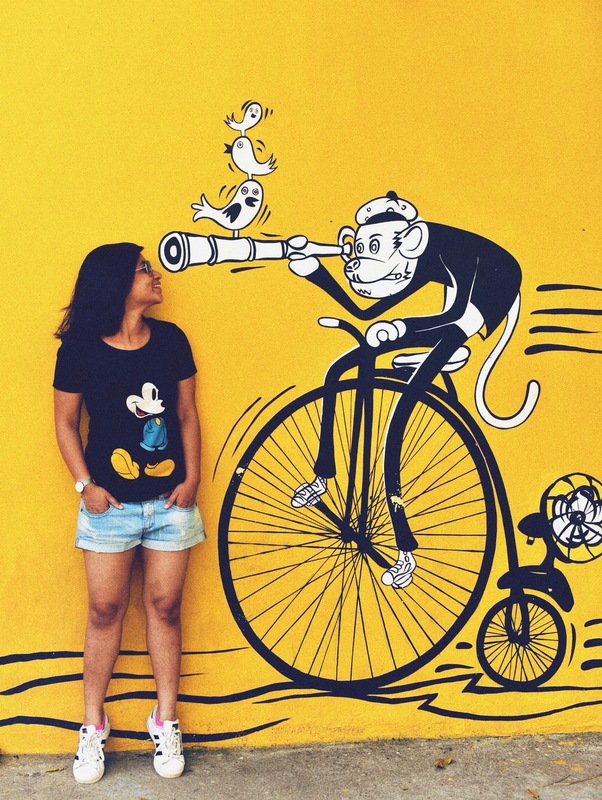 Posted in CULTURE, TRAVEL TIPS and tagged around me app, asana app, business travel, business travel apps, business traveler, evernote app, Gateguru app, tap&say app, travel apps, travel apps for android, travel apps for ios, tripit app, trippeo app. Bookmark the permalink. Good job, i mean you really worked hard for this blog. 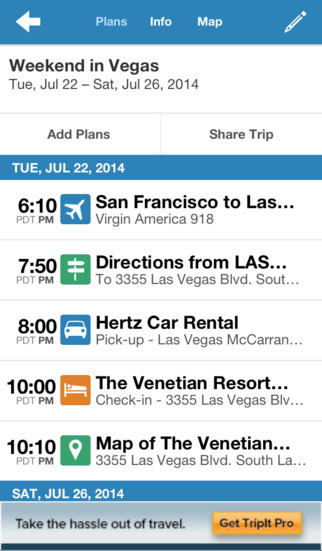 You mentioned all those app we need while we are on business trips. Most of these apps are in my phone. But i wonder why you are not adding ajura app. Its really good. It saves almost 90% roaming charges. I think they deserve to be here. #InMyOpinion, TRAVEL vs. TRAVEL BLOGGING is a vital choice.